They power our smartphones, laptops, tablets, and the growing number of electric cars. 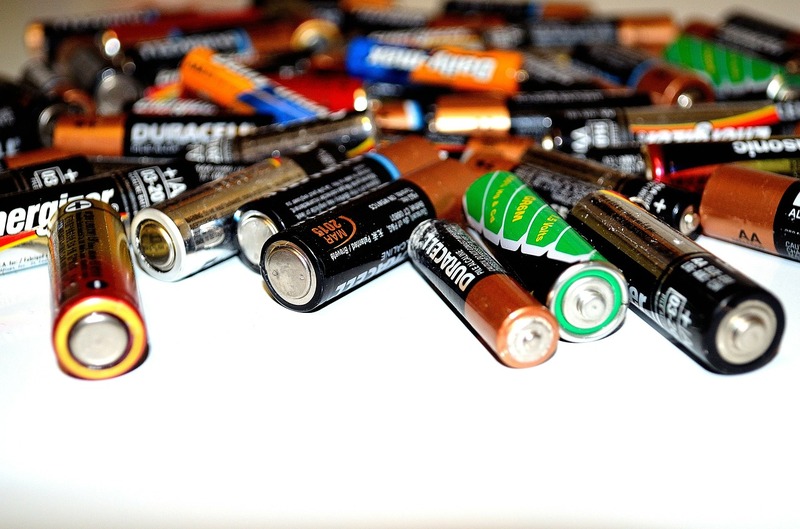 Batteries are everywhere. But The Toronto Star has some bad news about them; the world might not be producing enough batteries to keep up with the consumer demand of the “smart” era. A large contributor to the new demand comes from the electric car market. “Today, there are more than 3 million electric vehicles on the road worldwide; by 2025, Volkswagen AG alone plans to build as many as 3 million electric vehicles per year. Those vehicle batteries — in addition to storage batteries for homes, businesses and utilities — will have to come from somewhere,” says The Toronto Star. These three companies might have a near monopoly on battery production, but another potential source for production expansion is China. New factories are popping up across the country with huge capacity for production.